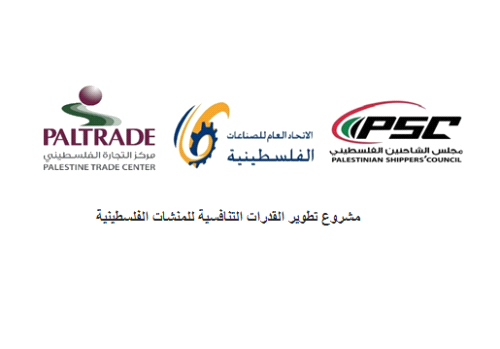 PalTrade, PSC and PFI are partnering to implement the project titled “Creating a Competitive Edge of the Palestinian MSMEs in the Local and Potential Export Markets” in West Bank and Gaza. The Project aims to increase the capacity of MSMEs by targeting selected priority sectors/products to increase their market share locally and internationally. 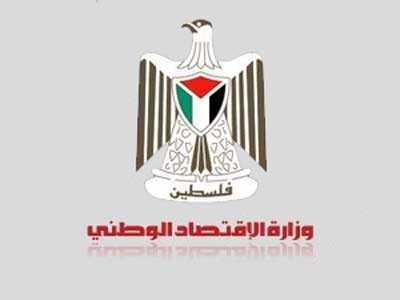 The Design of the project focuses mainly on improving the competitiveness of the selected companies on a firm/industry level, where the project implementing partners’ Palestine Trade Center (PalTrade), Palestinian Federation of Industries (PFI), Palestinian Shippers’ Council (PSC) and Bank of Palestine (BoP), will employ their resources in Favor of the project’s objective to help the targeted companies meet markets’ needs. 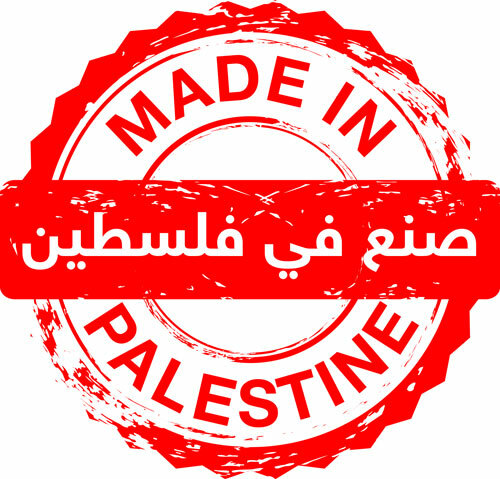 The Project is seeking to recruit Consultancy Firms and/or Freelance Advisors to conduct diagnostic studies and business development plans for 35 selected companies from West Bank and Gaza. The assessments study will serve as a reference to delivering technical assistance and capacity-building programs for the selected MSMEs. Each company should receive their own business development plan which will include and address their business gaps, tailored capacity building programs, timeframe and cost of the designed interventions, marketing activities and other related recommendations. A Certified Trade/Business Advisor recognized by an international entity. Proven experience in conducting comprehensive business diagnostics studies in the areas of production, management, marketing, finance, export transactions, and the designing of business strategies and plans. Bachelor’s degree in Business Administration, Economics, Industrial engineering or any other related or equivalent fields. Experience in the deployment of internationally recognized assessment/business development tools such as the Business Management System (BMS) and the Industrial Modernization Model (IMM) … etc. Proven experience of at least 5 years in private sector/SME donor development projects. Project evaluation skills and designing of business plans. Knowledge of MSMEs challenges and constraints. Qualitative and Quantitative research skills. Good communication skills in English and Arabic both orally and in writing. Good interpersonal and team working skills. Good handling of work tasks in demanding conditions. Please include “MSMEs call for consultants” in the subject line of your email.